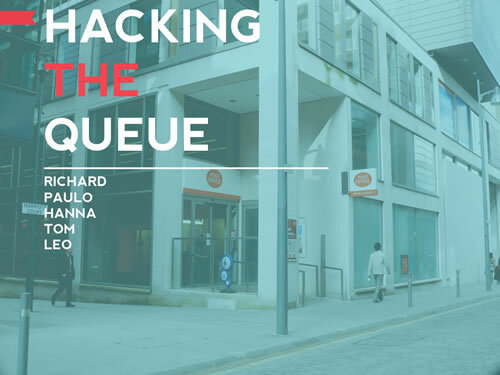 A nice and short deck (13 slides) for you to start the week with; Queue Hacker was an app developed in school in just 3 weeks as a way to make the post office a little less of a pain. Seems like it could be used in a number of places as well – here’s looking at you, DMV. Kudos to the entire team involved. it is Contracted but not simple?